ECBM team wins the SMART CITY challenge!!! ECBM has participated in a challenge conducted by digihub Hackathon on Smart City. With a great, colourful and magnificient team, we worked on smart drainage and developed a solution that has won against teams from SAP, CGI, municipal utilities, municipalities and other big companies. With us, city drainage can significantly save money on channel maintenance. Next, we will develop a pilot and drive the product forward. IoT developer looking for one of the largest LoRaWAN machine networks in Germany! You want to build a team that builds and manages one of the largest independent machine networks in Germany? Are you creative with digital technologies and enjoy interfacing? Then apply now. Here is the job posting. Industry 4.0 and IoT Solutions for SME. We support the development and implementation of your new business model – as unique as your company. 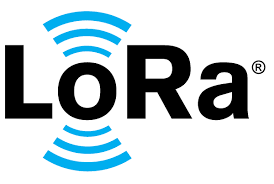 LoRaWAN is an alternative for cities, communities and businesses to build their own machine network. Energy management, asset management, smart city applications and much more can be managed cost-effectively. 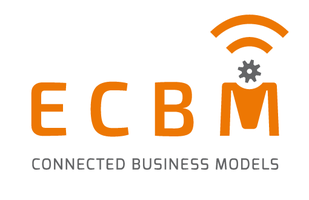 ECBM builds the network together with you and manages it for you. Read more in the blog. The Internet of Things (here's a short explanation) offers many opportunities. By connecting our products and machines we can learn more about the environment they are used in and the way our customers use them than ever before. Therefore we also learn much more about our customers. A wide range of new business models is evolving in all industries. From significant improvements in customer service, to huge cost savings in production environments, to incredible revenue growth through completely new business models, i.e. pay per use instead of buying equipment. The first companies that change an industry and increase customer loyalty through new business models have significant long term advantages. However, new business models have to be a fit for each individual company. Which of the many opportunities presented by the internet of things and digital transformation are right for you? 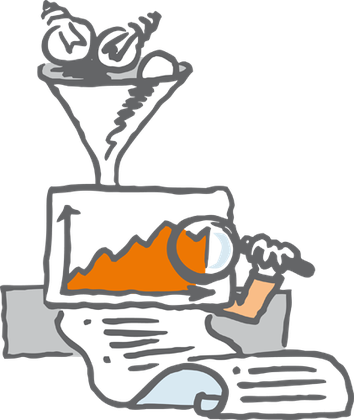 How can you implement an Industry 4.0 project and manage its daily operations? That's what we are here for. We help companies with the definition, implementation and operation of new business models based on the Internet of Things, to enable them to remain competitive in the long term and attain or retain market leadership. Which business model is right for your company? Let's find out. Email us at consulting@ecbm.me or call us at +49 2132 5100160 . We jointly develop solutions that will give you and your company a head start. Connected Business Models - as unique as your company.